Prosecutors and defense lawyers have examined samples where VX nerve agent was found in the death of the half brother of North Korea's leader. 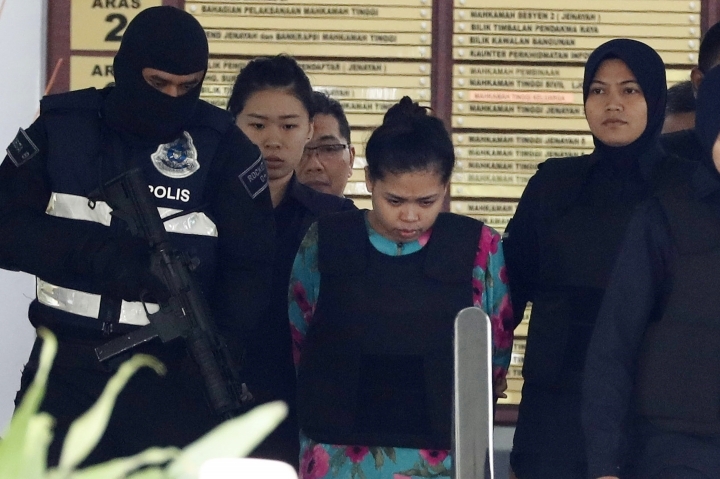 The Malaysian court took a break Wednesday for the lawyers to examine the samples before they are entered as evidence in the murder trial of two women accused of smearing Kim Jong Nam's face with the poison. Prosecutors wore gloves and advised defense lawyers to do the same because the VX-tainted samples could still be dangerous. The post-mortem report says VX was found on Kim's eyes and face, internally in his blood and urine, and on his clothing and bag. The judge also upheld his decision to remove some details in the post-mortem report that defense attorneys say were hearsay or unproven. 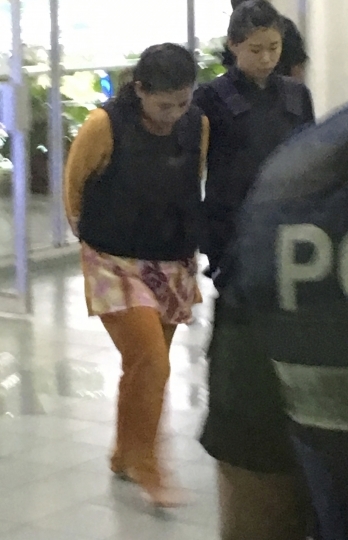 Prosecutors are asking Malaysia's High Court to restore expunged details in the post-mortem report in the poisoning death of the estranged half brother of North Korea's leader. 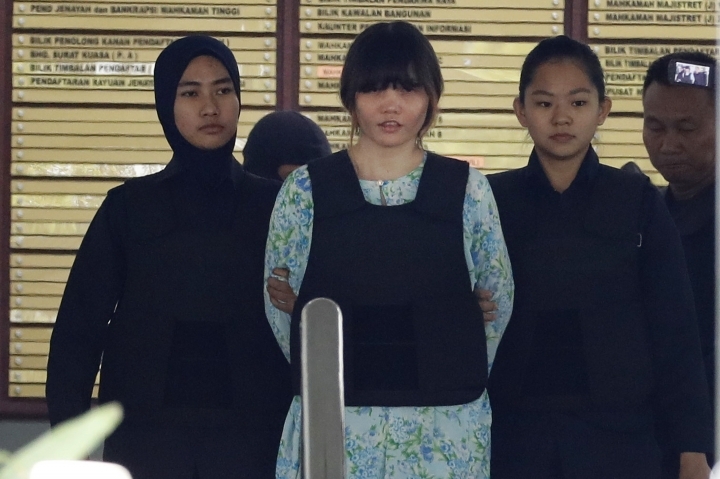 The report was presented as evidence Tuesday at the murder trial of the two women accused of smearing VX nerve agent on Kim Jong Nam's face in a brazen assassination at Kuala Lumpur's airport. Prosecutors had initially conceded some sentences in the report's summary and conclusion were not admissible. 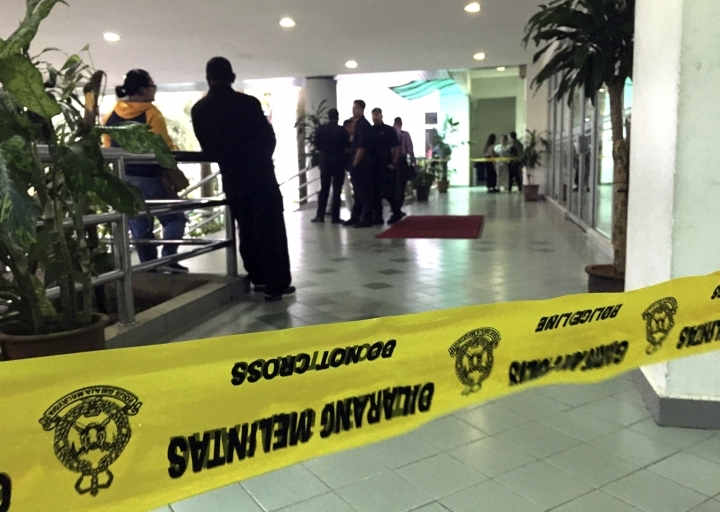 But prosecutor Wah Shaharuddin Wan Ladin told the court Wednesday his concession was premature. He said the report is based on interviews with people who will be called to testify as witnesses, therefore the information is not hearsay or prejudicial. A lawyer for one of the women said the prosecutors' reversal was unacceptable.